You may have heard the news: Dental Assisting is booming in Colorado. It’s a fun, respectable career path that can provide financial stability. What’s more, it provides a great work environment. Still interested? Read on. A dental office is a busy place. The whole team operates under a tight schedule—all working to provide great dental care and excellent customer service. Dental Assistants are there to take care of some patient care and administrative tasks so that dentists can focus on more intensive dental procedures. Scheduling appointments, maintaining dental records, assisting with x-rays, helping the dentist during procedures, or even instructing patients on proper oral hygiene are all in the job description. 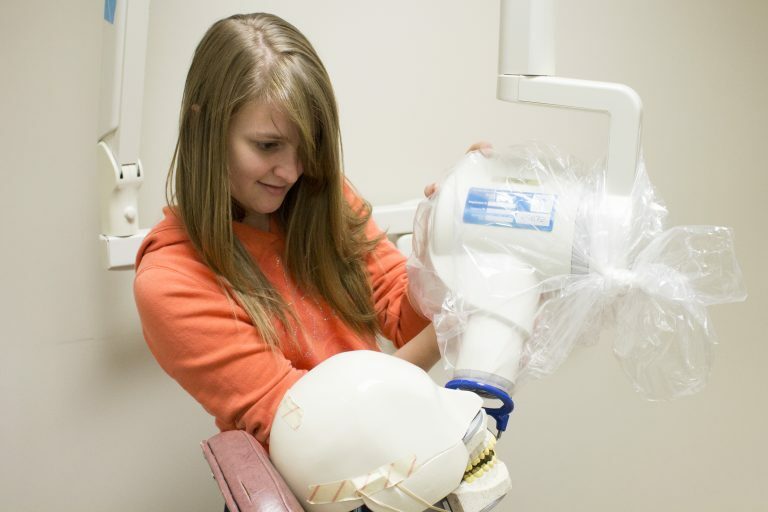 How is Dental Assisting different from Medical Assisting? 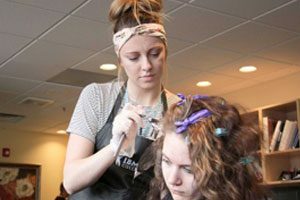 Dental Assisting and Medical Assisting are both growing careers—great for those who enjoy a fast-paced environment with important responsibilities. The major difference between the two is that Medical Assistants work with all different parts of the patient’s body, while Dental Assistants only deal with the mouth. In that sense, there’s more predictability in the work, which can make for a calmer work day. So the jobs are similar, but what about the pay? Well, Dental Assistants tend to earn significantly more than Medical Assistants. The average annual wage for Dental Assistants working in the United States in 2017 was $37,630, while that of a Medical Assistant was $32,480, according to the U.S. Bureau of Labor Statistics. Both fields can be entered quickly and without much hassle, since most programs tend to be less than a year. For those seeking a career change, this is great news. 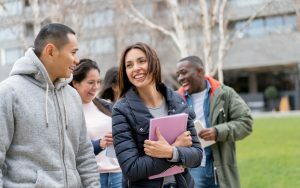 Moreover, it can also be a respectable path after high school; It’s faster than a bachelor’s or associate’s degree, and you can start making a living wage much sooner than your peers. You’ve heard these terms before, but if you don’t work in the industry, you may not be very familiar with the job titles yet. 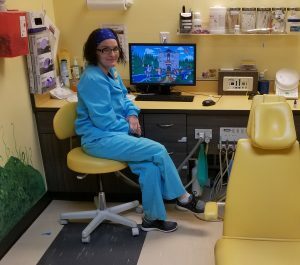 While a Dental Assistant works closely with a dentist to assist with patient care, a Dental Hygienist tends to work one-on-one with patients. As their title suggests, a hygienist’s main duty is to clean patients’ teeth. While becoming a Dental Assistants takes just a few months, earning a degree as a dental hygienist requires on average 3 years of education. A lot of hygienists began their careers as Dental Assistants to test the waters of the industry, later returning to school for more training. If you guessed dental offices, you’re 90 percent correct. 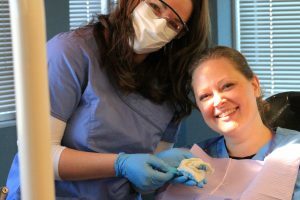 The other 10 percent of Dental Assistants work in hospitals, physicians’ offices and clinics, performing the same tasks as those in dental offices. What will a Dental Assisting diploma teach me? Throughout your training, you’ll gain the confidence and skills needed to start working in the dental field. It’s as simple as that. Much of what you’ll do as a Dental Assistant will require a lot of practice to perfect, so your hands-on class time will be essential as you hone your skills in assisting with procedures, maintaining records and completing lab tasks. You’ll also gain practical knowledge in subjects like anatomy, radiography and dental office management that will be crucial as you work with dentists and patients every day. If you’re looking at Dental Assisting as a stepping stone toward a different career, you’ll get a great foundation through your required coursework. Are there different concentrations or specializations in Dental Assisting? Some Dental Assistants may come to a point where they believe they’re ready to take on more responsibility. In order to do so, you often need additional qualifications. 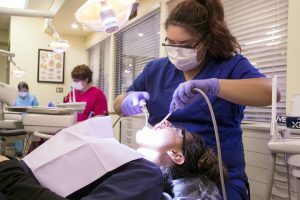 An Expanded Duty Dental Assistant (EDDA) course is a quick, inexpensive route to potentially greater pay and greater responsibility. 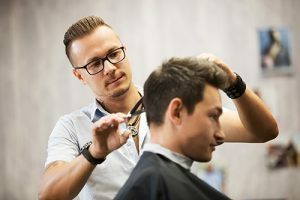 It also has the added benefit of not disrupting your regular work schedule, with classes often offered over the course of just a couple weekends. How long will a Dental Assisting diploma take? 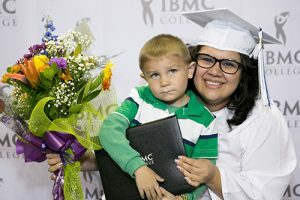 Program length varies by state mandate and by the college you attend, but at IBMC College in northern Colorado, you can finish your diploma in as little as 10 months. With start dates multiple times a year, you can always begin your training soon. Curious about other medical programs? 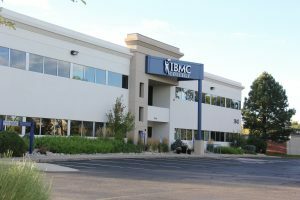 Be sure to check out our Dental Office Administration, Medical Assisting and Medical Billing & Coding programs, as well.